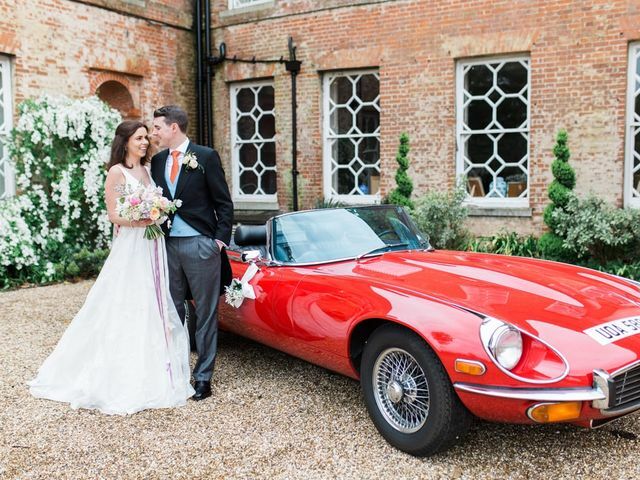 Sassi Holford Bridal Couture ARE YOU A SUPPLIER? 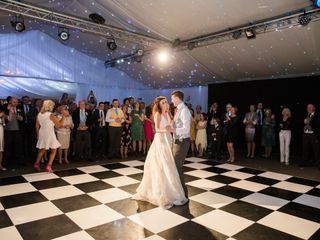 Sassi Holford is a professional and experienced dress designer who is known for designing exquisite cuts, flattering silhouettes and using high quality fabrics. 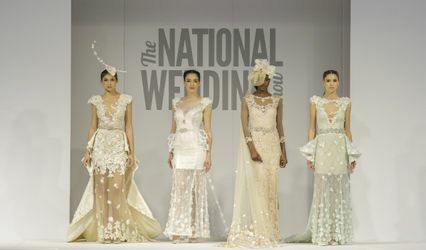 This British bridal designer is incredibly passionate and loves being a part of this industry. Her designs help enhance the female shape whilst putting clear emphasis the bride’s own personality, ensuring that her dress reflects her individuality. With more than twenty-five years of experience, she is an exceptional designer who has delighted numerous brides with her work. 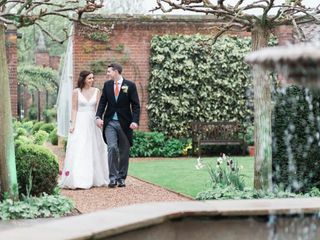 Due to her incredible skills, Autumn Kelly commissioned Sassi to design her gown for her marriage to Princess Anne’s son, Peter Phillips, in May 2008. 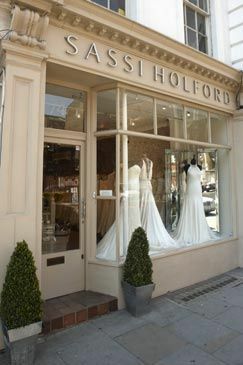 Sassi Holford’s designer boutique in Chelsea has a wide range of English wedding gowns with a contemporary edge. All of the dresses are made with a wide choice of fabrics with intricate detailing and of course a perfect fitting. 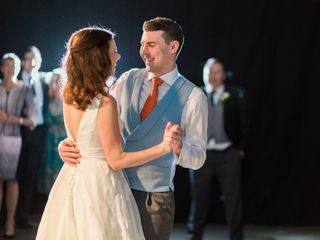 Along with the beautiful streamlined silhouette, the designer makes dresses that provide a high level of comfort that is necessary for a wedding day.